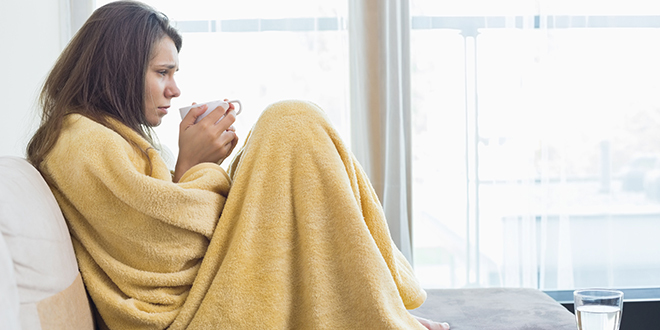 Cold and flu season is here, so it’s time to take stock of what you put in your body; take diligent care of what you do with your body; and take note of your environment—so you can defend yourself from these prevalent and ever-contagious viruses head on. Studies have shown that it’s your immune system’s response to a virus—not the virus itself—that causes the common, unpleasant cold and flu symptoms such as a sore throat, runny nose and fever. So especially during the cold and flu season, nurture and care for your immune system. It is your protective shield and your best weapon against the cold and the flu. Read on to learn more about how to boost your immune system and the actionable steps you can take. Our immune system is exactly that—a system. It is not a single identifiable entity. It’s a complex system of cells and organs that work together to reinforce each other and defend your body from infection and disease by fighting off bacteria, viruses, parasites, fungi and other pathogens. Your immune system even works as you sleep and is vital for your health, well-being and mere existence. How can we naturally and safely strengthen our immune system? There is a solid amount of research supporting the idea that consuming a nutritionally rich diet is essential for immune health. To get the most nutrition in your body, in a way that your body will absorb and use, focusing on a plant-based diet is your best bet. Anti-inflammatory. Inflammation is a root cause of disease and weakens the immune system. Balancing. 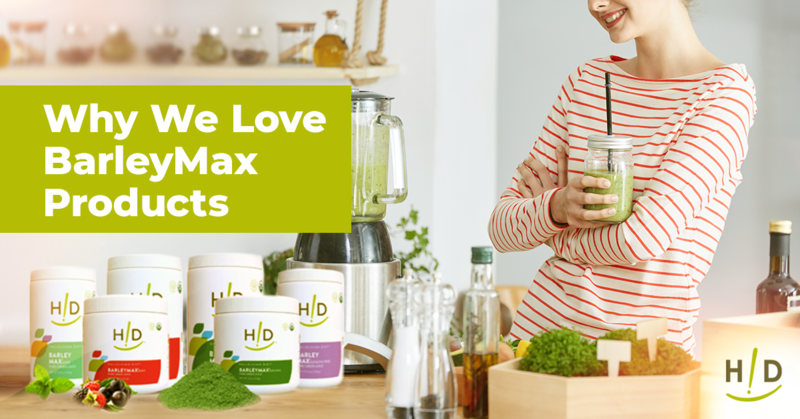 Plant nutrients help support a healthy pH level in the body. For the strongest immune system possible, commit to an 85% raw, plant-based diet. Consume healthy fats, such as avocados, anti-inflammatory foods such as nuts, and a variety of antioxidants, which you can easily achieve by eating a rainbow of raw vegetables and complementing with natural, whole-food supplements. A complete diet and supplementation regimen will help you get all the nutrients you need to boost your immune system. 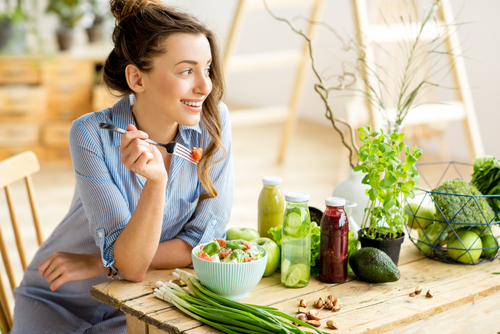 Below, we highlight a few nutrients that are especially important to your immune system, which you can get from both a raw, plant-based diet and supplements. When your body is infected, your immune cells produce oxygen particles to help destroy the pathogens. Vitamin C, one of the most well-known and well-researched antioxidants, protects your body’s healthy cells from oxidative damage. 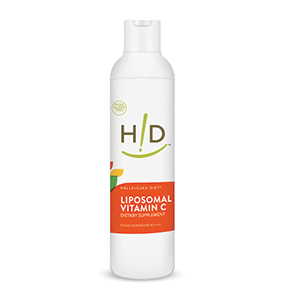 When taken as a supplement, Liposomal Vitamin C is the superior form because it is absorbed directly into the bloodstream and into the cells, including the white blood cells that fight infections. B-vitamins, namely vitamin B6, B12 and folate, are essential to immune strength. 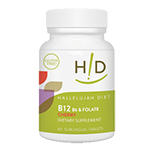 Specifically, vitamin B12 aids in the synthesis of DNA and RNA, which is critical for a healthy immune response. Vitamin B6, in the form of pyridoxine, is involved in more bodily functions than almost any other nutrient, and also supports the absorption of vitamin B12. Antioxidants are crucial to the health of your immune system, and are your strongest weapon against free radicals. Free radicals are caused by both internal and external triggers. 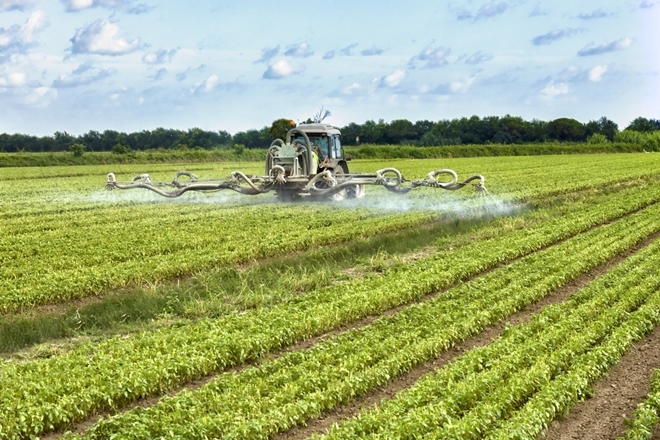 They’re created as byproducts resulting from regular metabolic processes and are also produced by lifestyle factors, such as cigarette smoking, stress and pollution. Free radicals scavenge your body to steal electrons from other cells, causing a chain reaction of “stealing” and damaging cells and tissues along the way. Antioxidants, which are produced by your body and can be consumed through raw plants and supplements, combat this free radical damage by “donating” an electron. 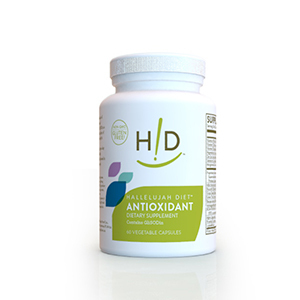 As antioxidants neutralize free-radical damage, it empowers the immune system to perform its job more efficiently. What lifestyle changes can you make to boost the immune system? Aside from a minimal amount of fresh fruits, stay away from sugar, which weakens the immune system. Commit to a daily exercise regimen. Always have a window open so fresh air can circulate while stale, toxin-laden air doesn’t get trapped. Manage your stress by taking time to really connect with God—singing, praying, reading His Word and being grateful. Keep up with your oral hygiene. What types of things negatively impact the immune system? Your immune system is your body’s extraordinary shield that guards you from disease and infection, whether it’s a simple cut or a full-blown flu or even cancer. When you nourish your body and give it lots of rest and exercise, your immune system becomes more and more effective and efficient, which is especially crucial during cold and flu season. Follow a raw, plant-based diet, reinforce that diet with natural supplements and listen to your body—your immune system is ready! Thank you for this great article. 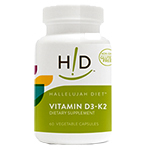 I am buying your “Vitamin D3 with K2”. Recent research on K2 is showing some promising results. Not just any vitamin K will do. Make sure you get K2, which is not available in vegetarian diet.